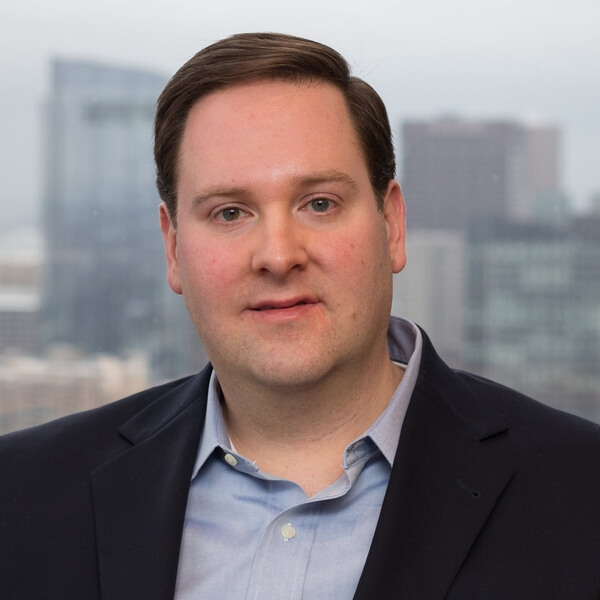 Mr. Byrne joined Bain Capital Credit in 2015. He is a Director in the Industry Research team based in Bain Capital Credit's Boston office. Previously, Mr. Byrne worked at Fidelity Investments in their High Yield Group and was an Analyst at Stonebridge Associates. Mr. Byrne received an M.B.A. from the Amos Tuck School of Business at Dartmouth College and a B.A. from Tufts University.